Menopause can affect women differently but common symptoms of menopause include hot flushes, vaginal dryness and possible sleep disturbances. 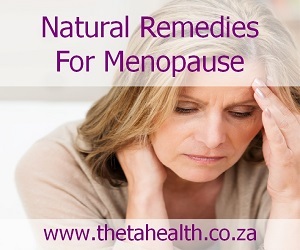 If you are in menopause and experiencing problems try our natural menopause remedies. We have health products, vitamin supplements, and herbal remedies for menopause.